Use this with any story! 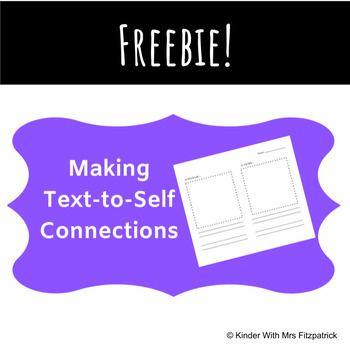 This is a great resource to help your students practice making text-to-self connections. 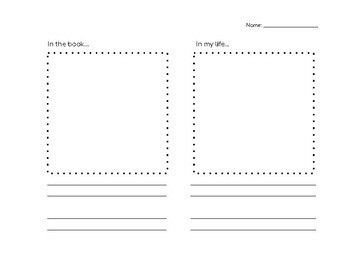 This features Handwriting Without Tears lines.